January is over and the winter blues should be beginning to clear, however, if you’re still feeling like your summer holiday is a long way off why not consider a short winter break? February is a great time to book a last-minute getaway for some fun and excitement on the snowy slopes on Europe’s Top Ski Resorts. Follow us as we take a closer look. Venture to southern Germany and into Bavaria for a winter wonderland escape where mountains soar high into the clouds above scented pine trees and picture-postcard villages. 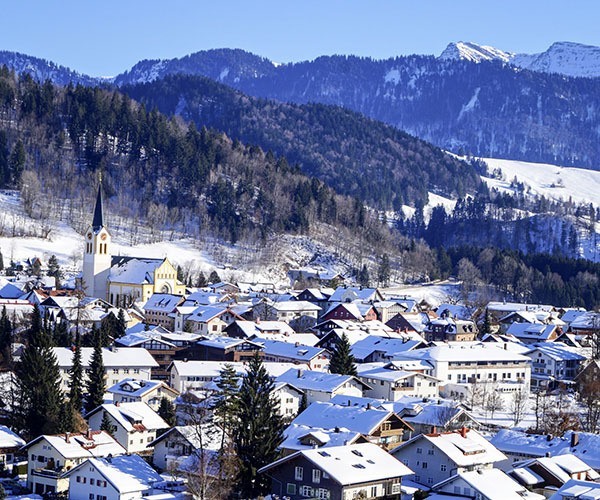 Top family ski destinations to suit all skills and experiences can be found in both Allgäu and Oberstaufen, home to the world famous Oberstaufen Schroth Cure Centre. Hop aboard the cable car in Oberstdorf to admire sweeping alpine views across the Nebelhorn mountain or climb Zugspitze, Germany’s tallest mountain at 2,962m above sea level. Austria has long been regarded as one of the top ski destinations in Europe and it is easy to see why. A breathtaking array of natural beauty from pristine lakes and mountain passes to tree-lined ski slopes create the perfect conditions for a memorable winter break. First-time skiers or those wishing to brush up on their skills will find the Alpbach ski resort ideal for learning the ropes and is conveniently located just 40-minutes from Innsbruck International Airport. 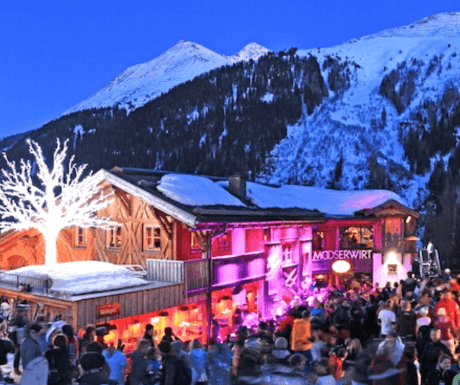 Further afield the classic alpine village of St Anton and snow peaked Arlberg ski area is filled with popular restaurants and bars, perfect for a little après-ski. 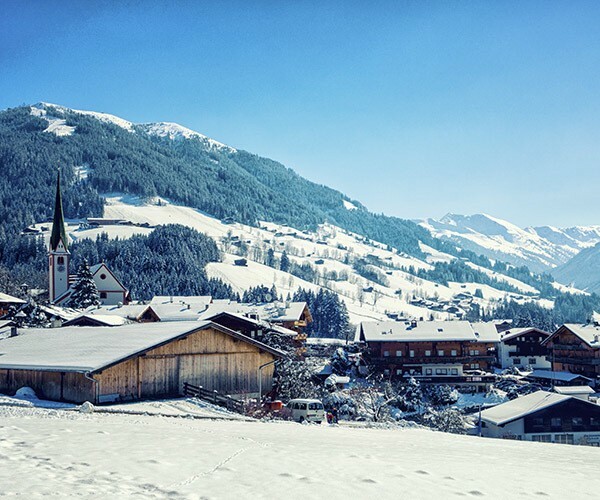 If you prefer to mix a little history and culture with your skiing then stop by the medieval village of Kitzbühel, a truly peaceful location perfect for all levels of skier. A winter trip to Sweden almost guarantees great skiing conditions and the opportunity to witness the Northern Lights in all their splendour for a lucky few. Break up your skiing holiday with magical reindeer rides through the snow and let yourself be captivated by the raw beauty of Sweden. First timers and professionals alike flock to Sälen in the west of Sweden for the wide variety of slopes and ski passes found amongst four ski resorts contained within one top destination. Tandådalen provides black run challenges to the pros whilst Högfjället, Hundfjället and Lindvallen are fun for the whole family with their gentler slopes. 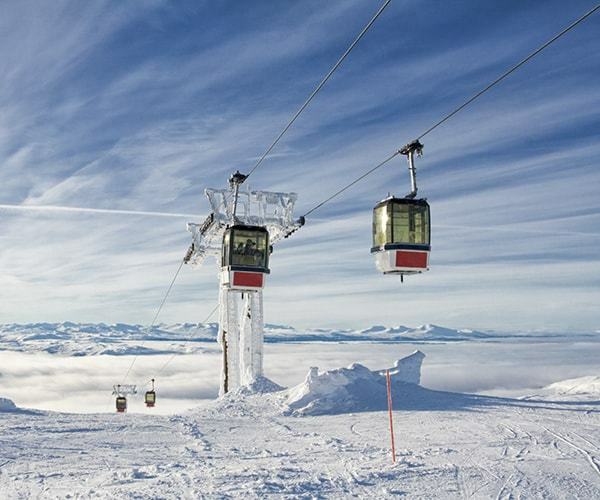 Sweden’s largest ski resort is found at the centrally located Åre where a plethora of winter and summer programmes entertain visitors all year-round. Glide your way through the slopes and passes during the snowy winter months and then explore the lakes and mountains hiking and climbing through the warmer summertime. The French Alps are a term synonymous with skiing and it’s clear to see why when touching down at the stunning skiing resorts on offer in this region. 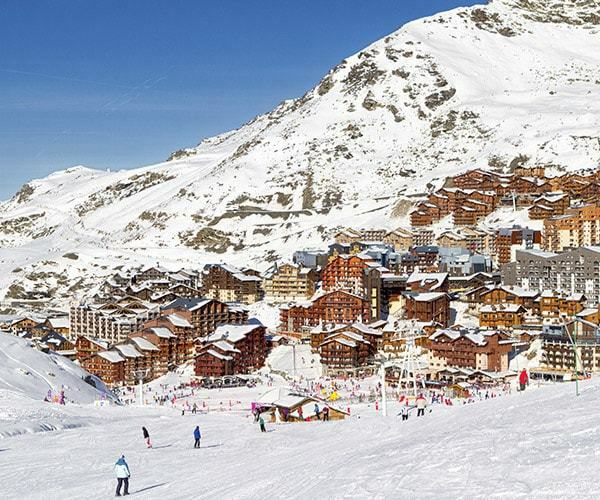 Val Thorens, situated within the Terntaise Valley, is an ever-popular ski destination joining together the three valleys ski area of Les Menuires, Courchevel and Méribel. Combine your winter ski break with a dash of the French Riviera with a stay at Isola 2000, a mere 90km hop to the pretty coastal town of Nice. Mont Blanc is the tallest mountain in the alps soaring to nearly 5,000m above sea level and is home to Megève, a stylish ski resort, providing a great experience for skiers of all abilities and boasts a great après-ski scene. 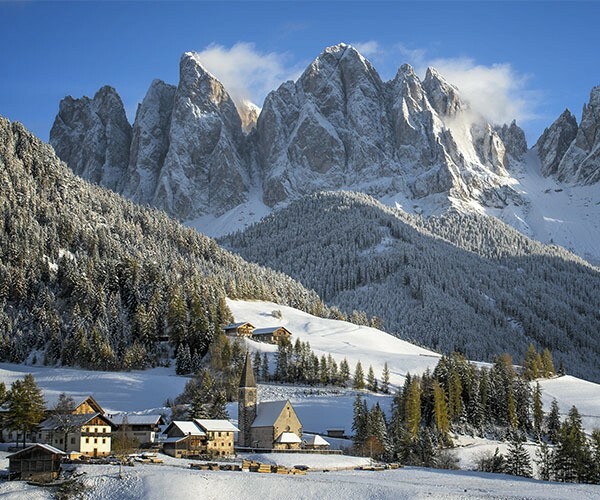 Picture skiing through a UNESCO World Heritage Site where 300 annual sunshine days grace 175km of pristine mountain slopes and you have the Dolomites in northeast Italy. The largest ski resort found here is the Val Garden-Alpe di Siusi where an abundance of outdoor activities are set to spoil all that visit. Taking a more refined approach is the Cortina d’Apezzo, where Michelin star restaurants and bars combine with stylish resorts to provide a luxury ski destination. Nice to read your post, although I think you forgot to mention Switzerland. Without it a list about the best ski countries for skiing in Europe cannot be complete. Do you not agree? We thought Switzerland would be a great destination too but we were trying to find a Top 5 and settled on those in the article. What is the best location for skiing in Switzerland in your opinion? 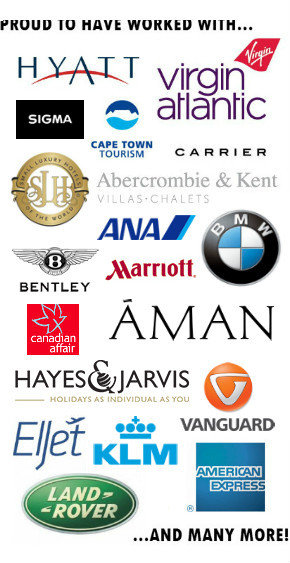 There are many of them: St. Moritz, Davos, Verbier, but the best in my opinion is Zermatt. The ones in Sweden seem a bit far flung. Are you sure they qualify as “quick.” Seems like you’d be better off in Spain or Andorra. Thanks for you comment, we appreciate all feedback at eXpectations Holidays. There are some great skiing areas in Germany which we thought deserved a mention as they are sometimes overlooked. For us, we feel Sweden is still close to the UK and is reachable in around 2.5 hour flight time and therefore a viable short haul destination from the UK. We believe Switzerland is on everyone’s mind when it comes to skiing and wanted to highlight alternate destinations, although we do agree that Switzerland is amongst the best destinations in Europe for skiing. Thanks for changing the heading in a direction that seems a bit more appropriate!